We offer the osCommerce Troubleshooter support and development services that can be tailored to fit the specific needs of your small business - from a new installation to modifications on a existing set-up. Are you getting an error on your home page?? - Parse error: syntax error, unexpected <..etc - Recent hackers have been putting malware on osCommerce sites that cause this error. Be Aware, if you see this error, you may have a malware virus. oscommerce troubleshooter | Computer Geek 5 out of 5 based on 103 user ratings. 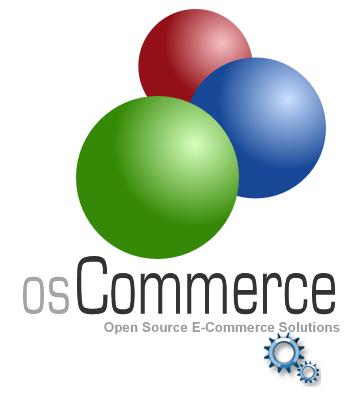 oscommerce troubleshooter - we can find and fix all your osCommerce website issues at a reasonable rate. Fast, expert service.